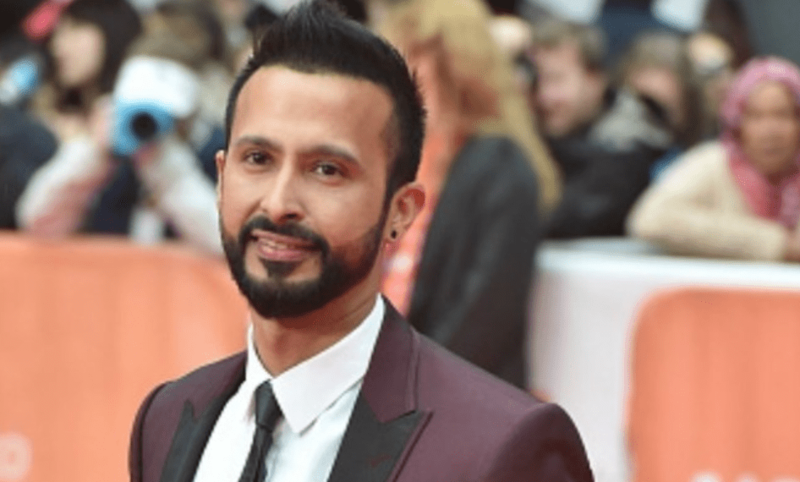 It’s a proud moment for the Pakistani nation, as the famous face from local television and movies, Ali Kazmi, has announced that his movie ‘Bread Winner’ has been nominated in Oscars. The nominations for this year’s Oscars were announced and everyone from Pakistan was ecstatic to see not one but two of our country’s men to have found their way to this prestigious platform. 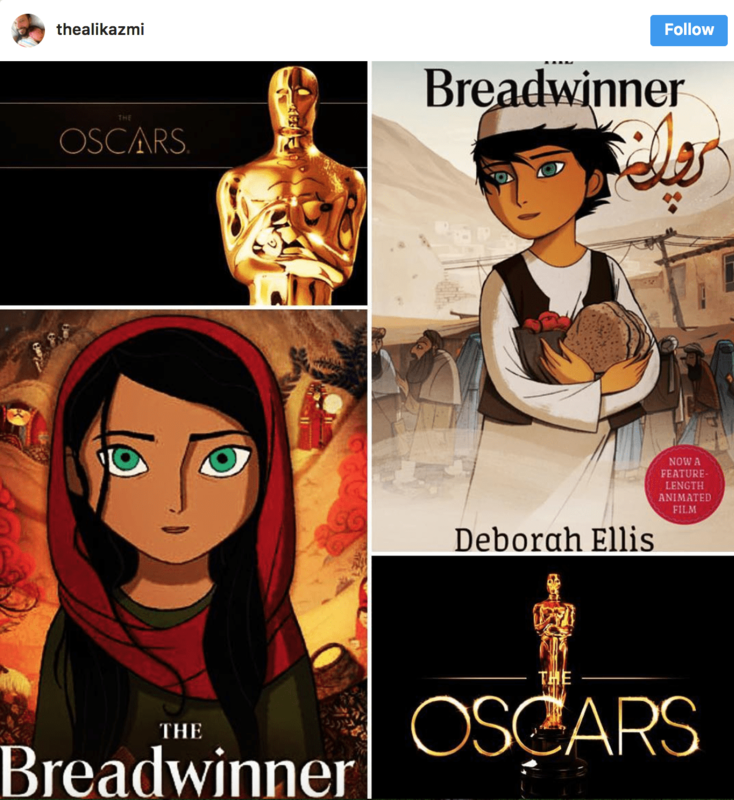 Although Ali is not directly nominated for the category, but his movie ‘Bread Winner’ is in the race for an Academy Award in the ‘Best Animated Feature Film’ category. The movie, produced by Angelina Jolie, depicts the struggles the little girl goes through, as she turns into a bread winner for her family by dressing like a boy after her father gets wrongfully arrested. 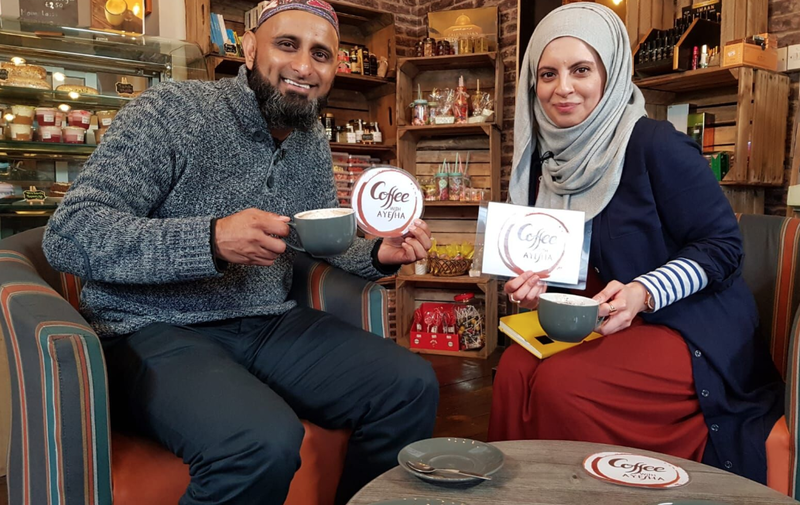 Ali has lent his voice for many characters of the movie like for Darya, a jail warden and a fruit seller. Other than Ali, Pakistani-American actor Kumail Nanjiani has also secured a nomination all for himself for the ‘Original Screenplay’ for his movie ‘The Big Sick’.